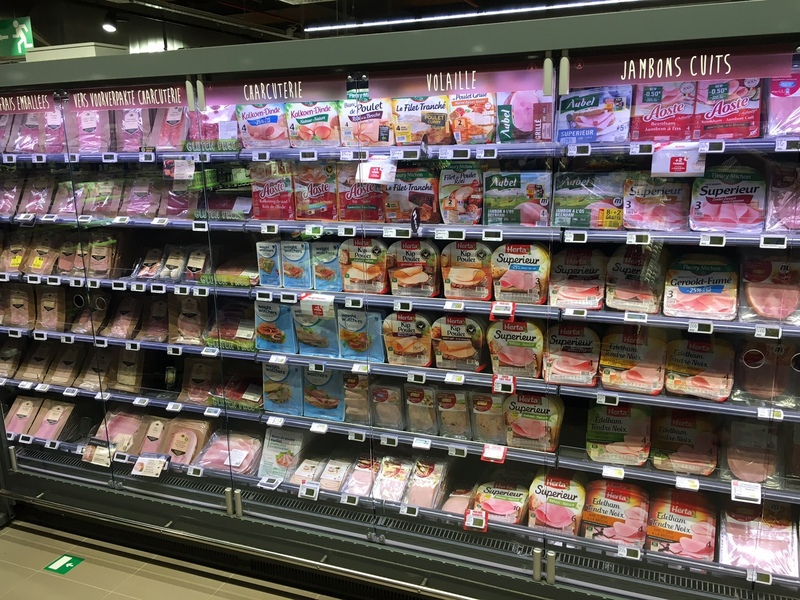 Spring driven pusher systems keep products at the shelf edge all the times. This makes shopping easy for customers and saves retailers time to restock and keep the shelf organized. The shelf is fronted to the last unit ! 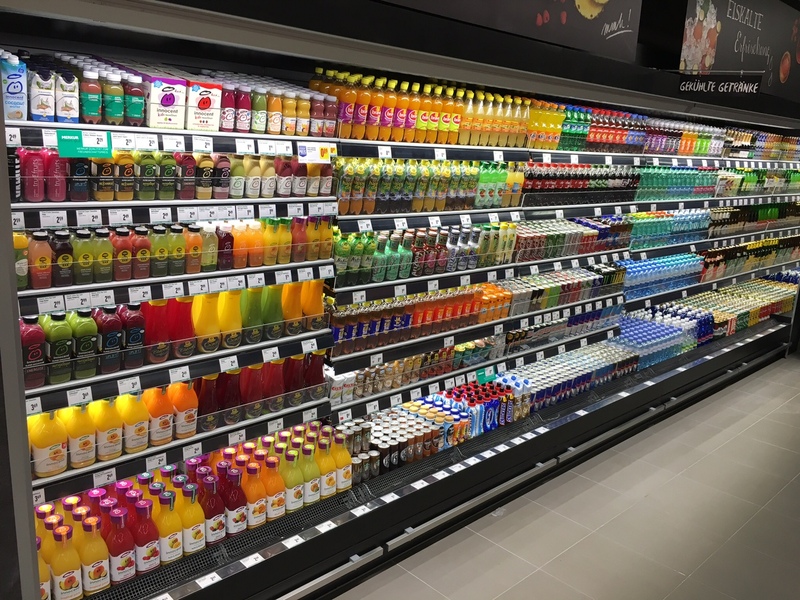 Retail case studies prove that a well merchandised shelf drives additional sales. If shoppers see it and find it, they buy it !